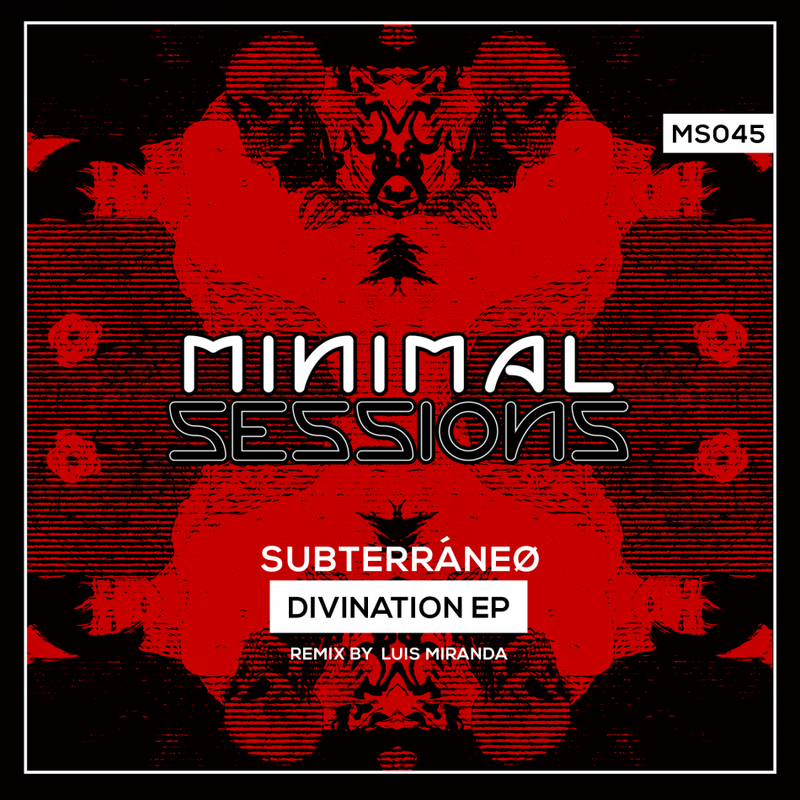 Subterráneø returns to Minimal Sessions with his Divination EP featuring a remix by Luis Miranda! *Available on Spotify, Apple Music, Traxsource, and most other stores on June 11. © 2019 Minimal Sessions. All Rights Reserved.